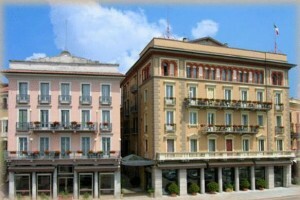 Hotel Belvedere in Pallanza is situated on the lake front. 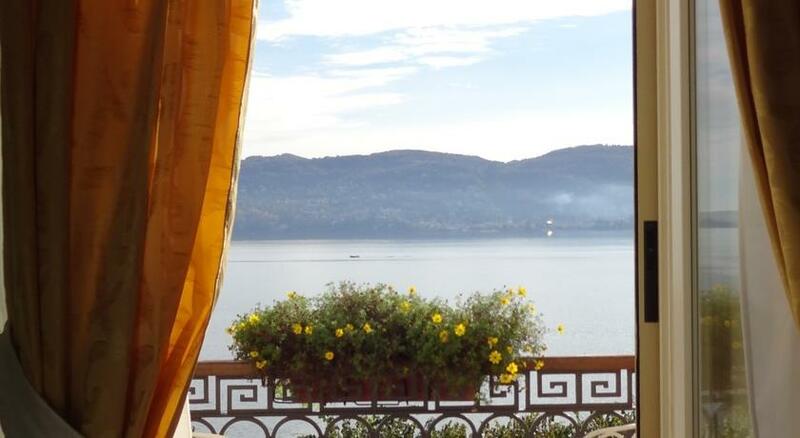 Offering attentive staff and free Wi-Fi, Hotel Belvedere is located on the shores of Lake Maggiore, opposite the Pallanza jetty. 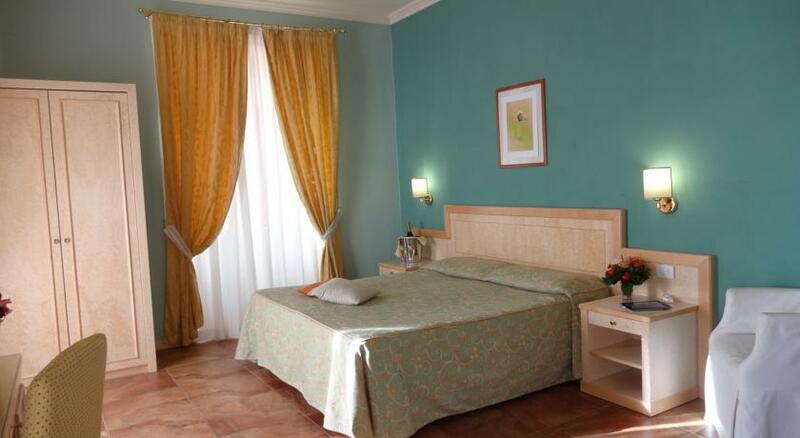 It has a Piedmont restaurant and rooms with air conditioning and satellite TV. 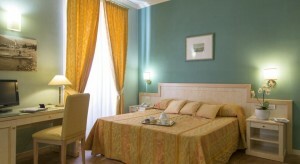 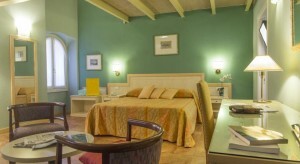 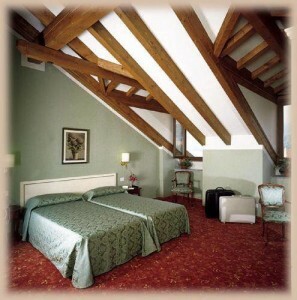 Rooms at the Belvedere are decorated in a traditional style. 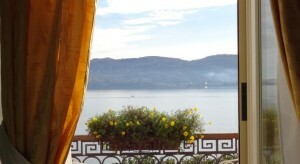 Some have views of the lake Maggiore. 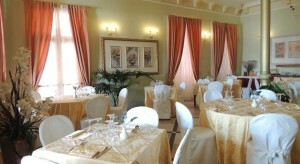 A daily buffet breakfast is available. 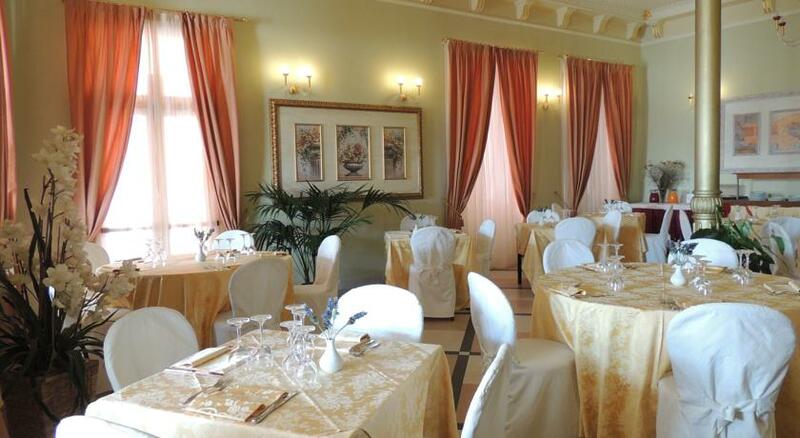 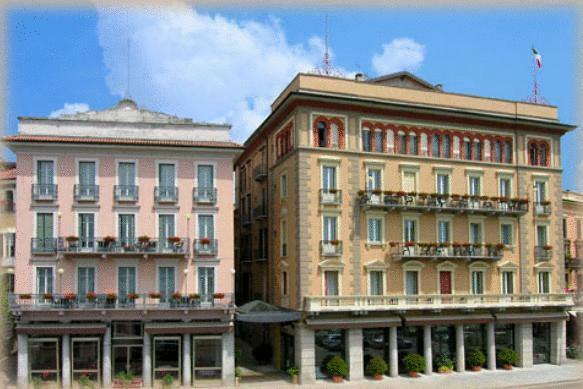 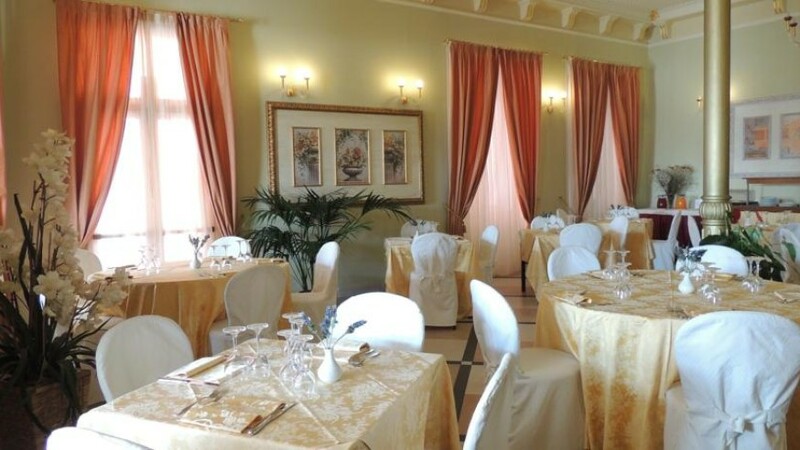 The restaurant specialises in local cuisine, and the hotel is near many of Verbania’s cafés and bars.